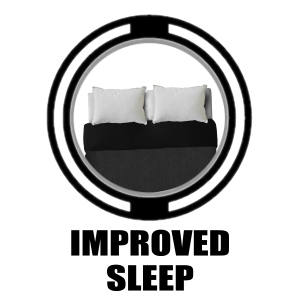 Welcome Remedy Review readers, you've landed in the right place. 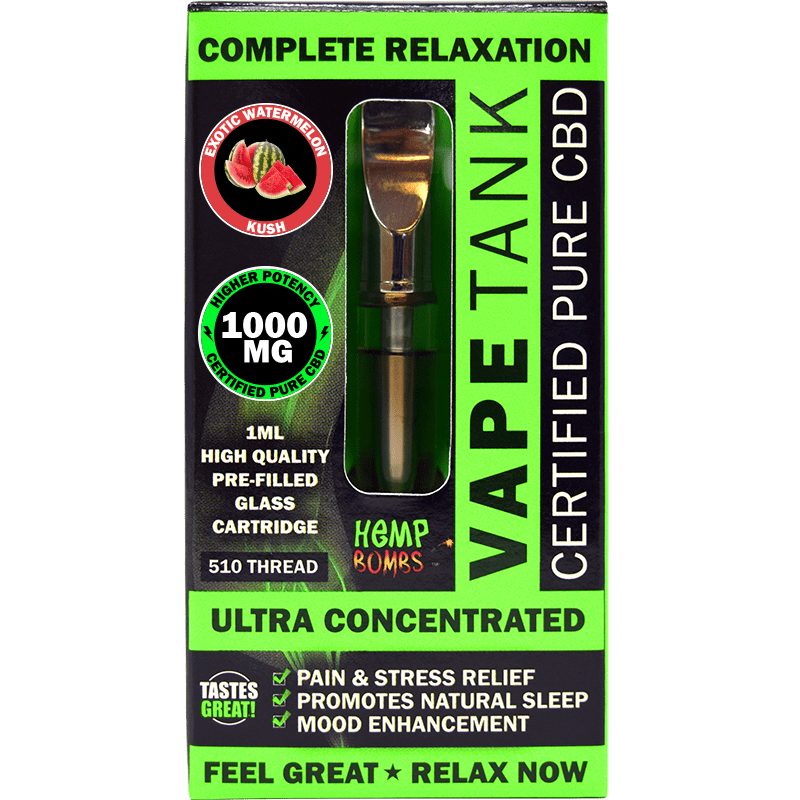 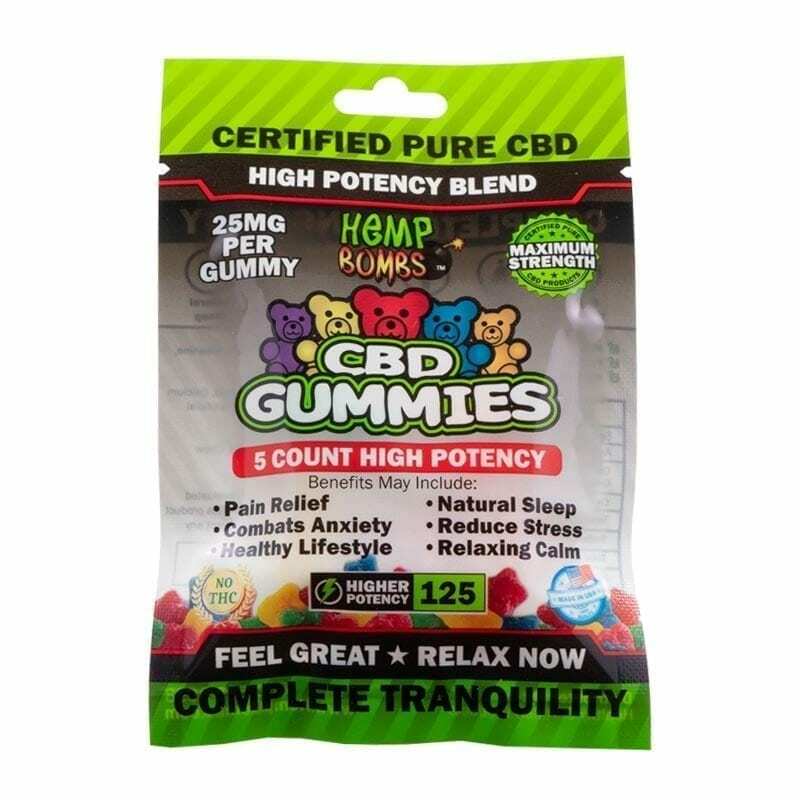 If you are looking for the optimal CBD product experience, look no further. 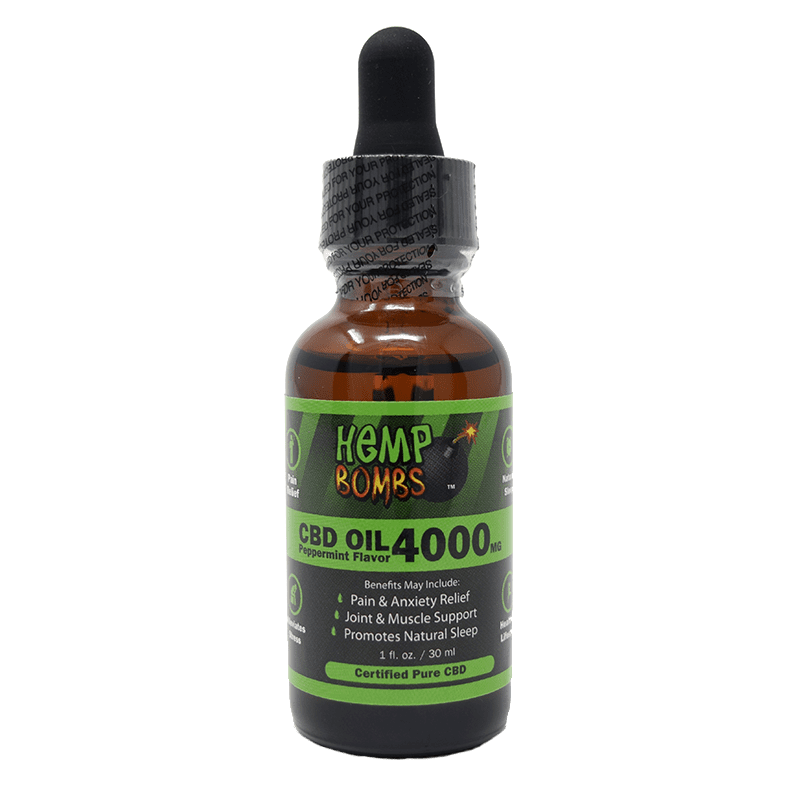 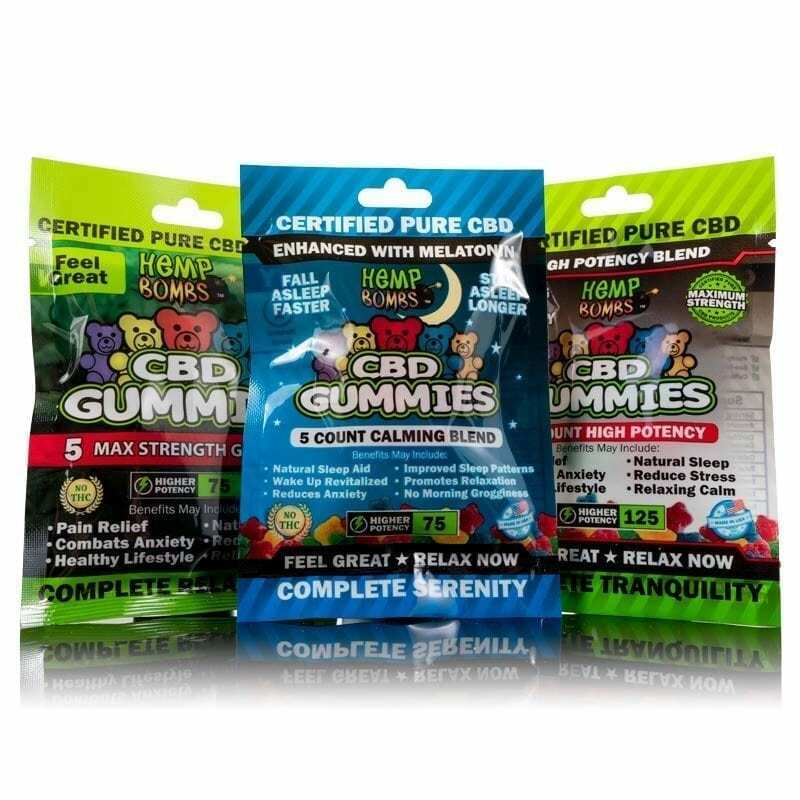 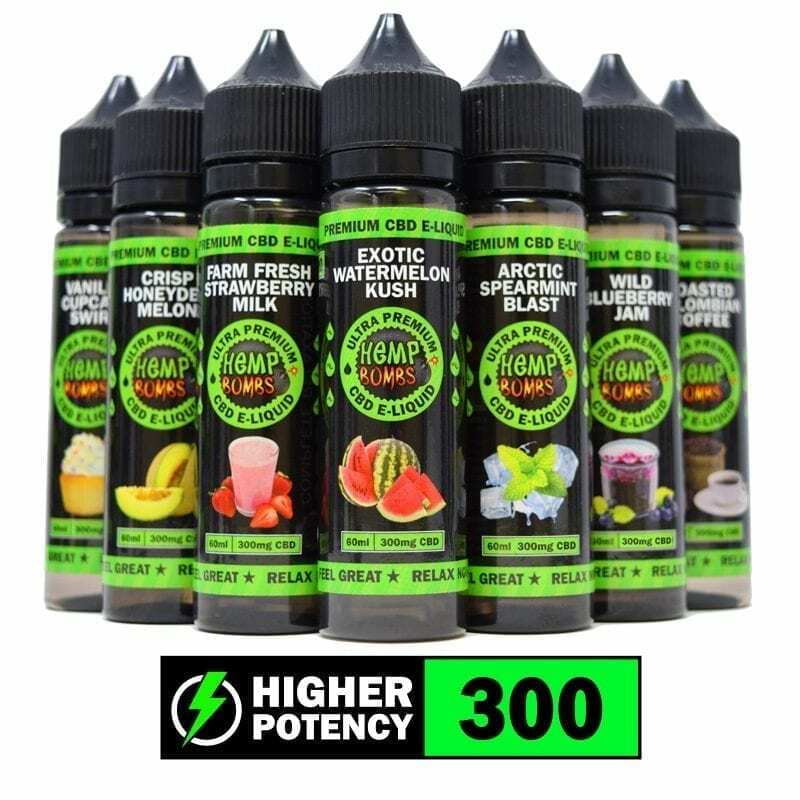 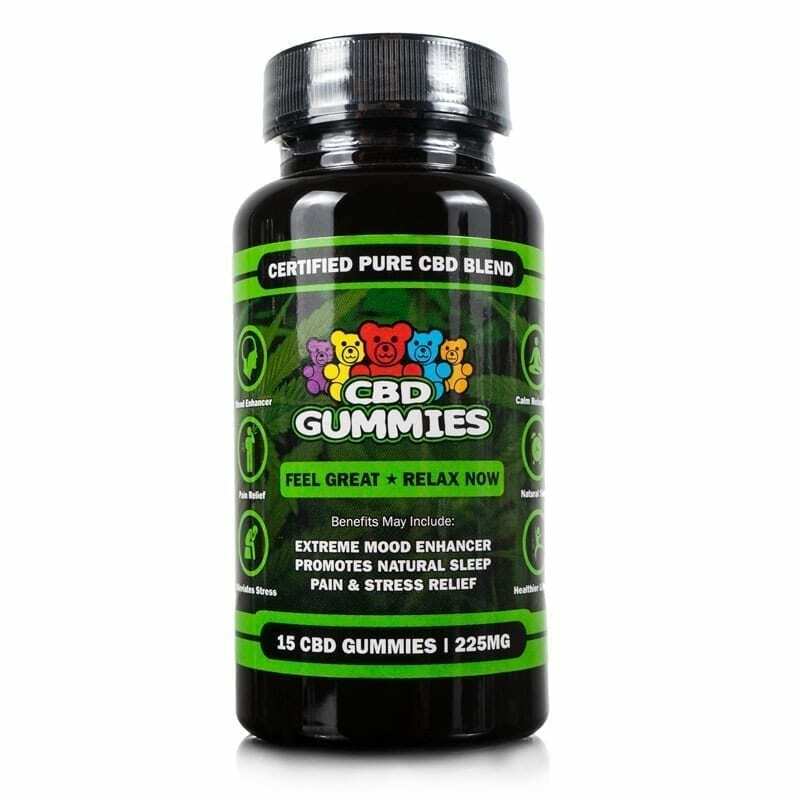 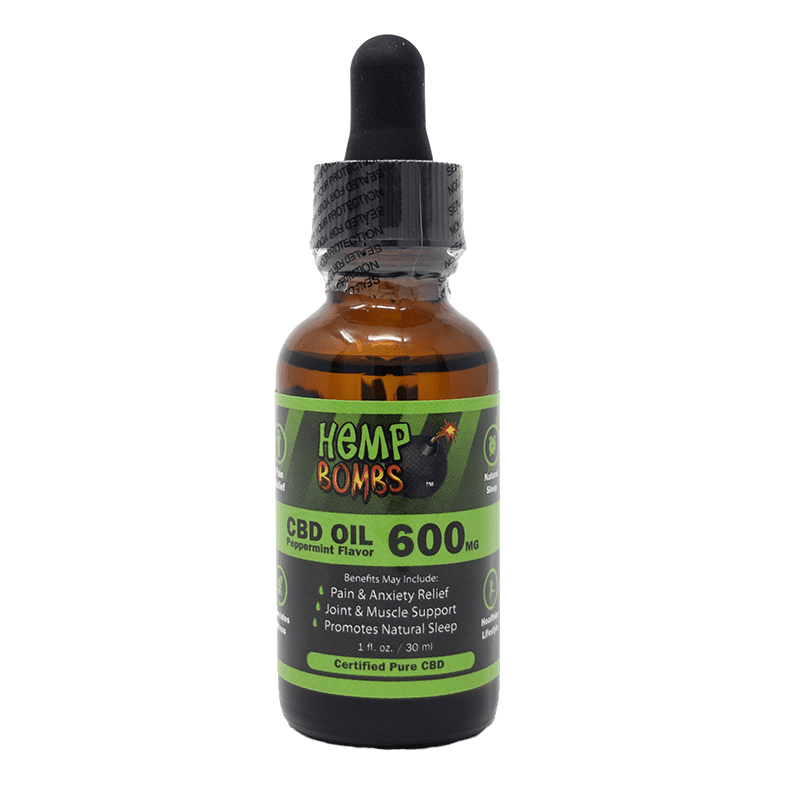 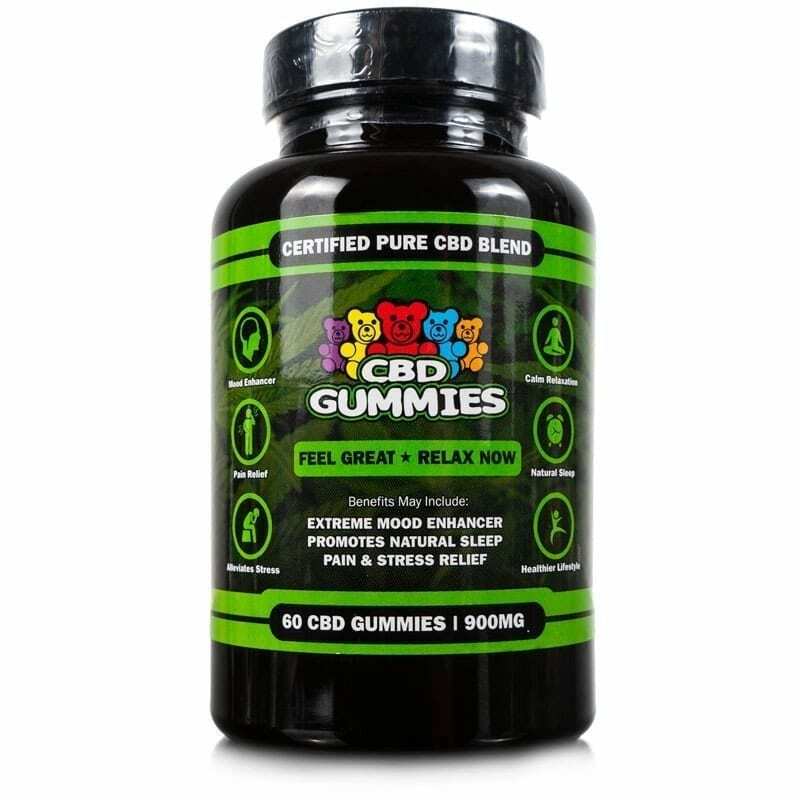 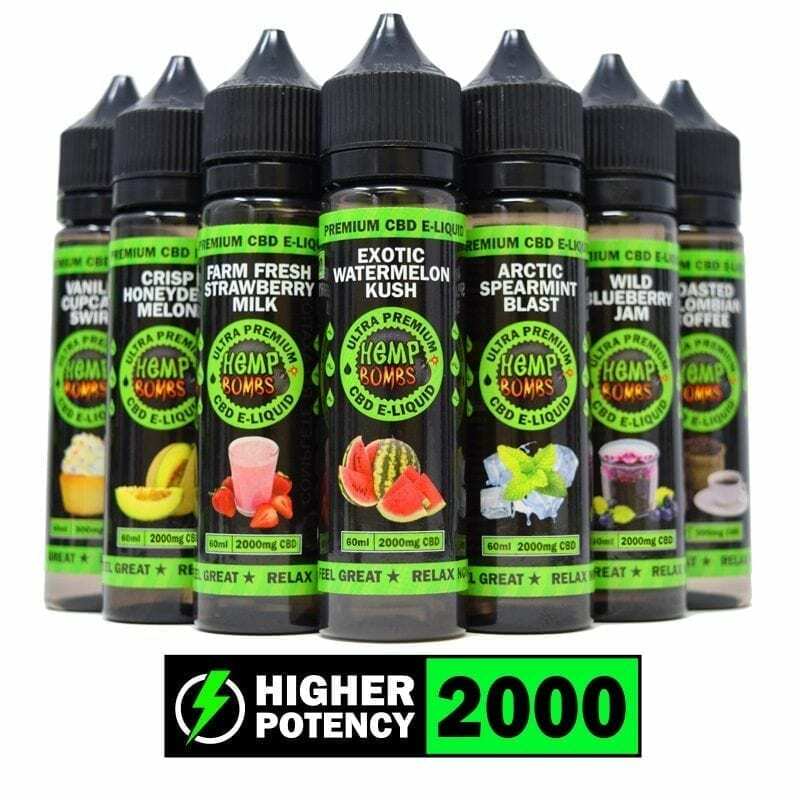 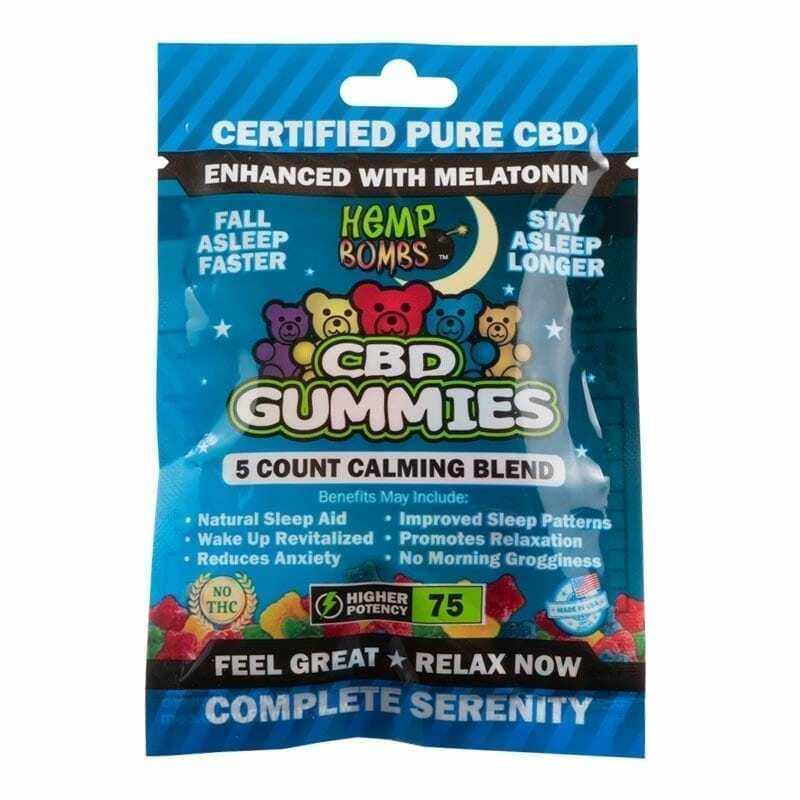 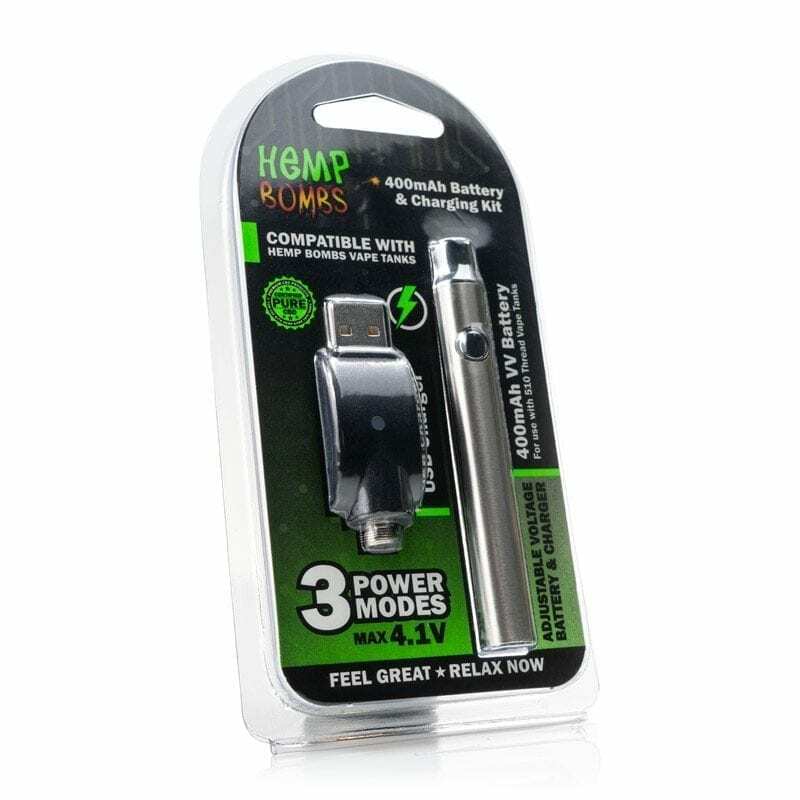 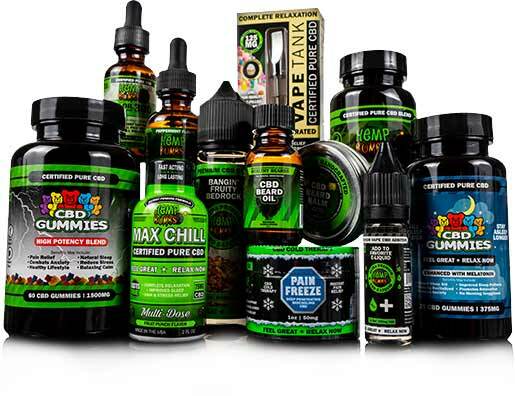 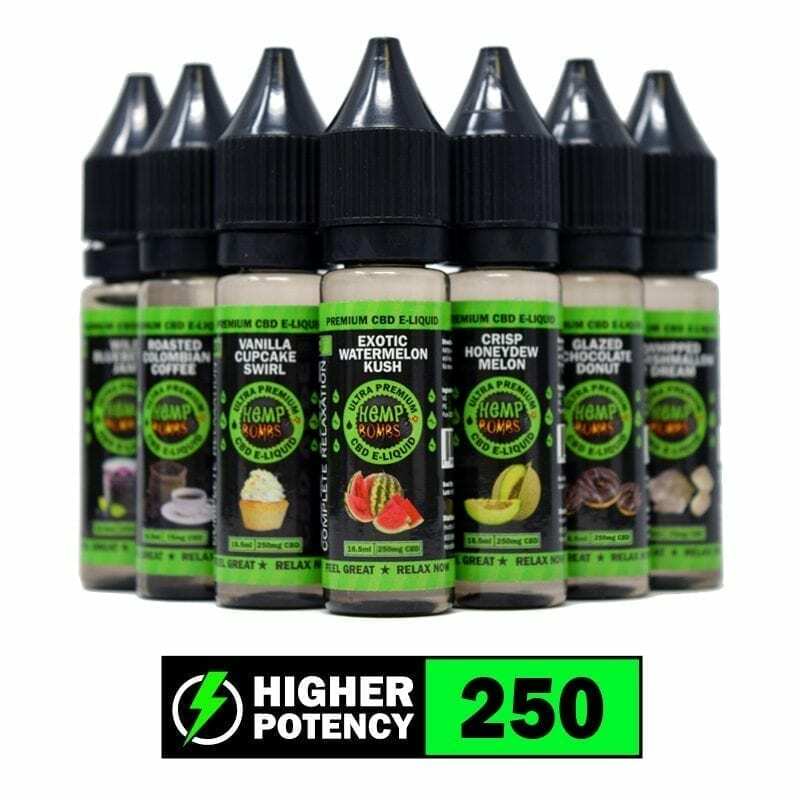 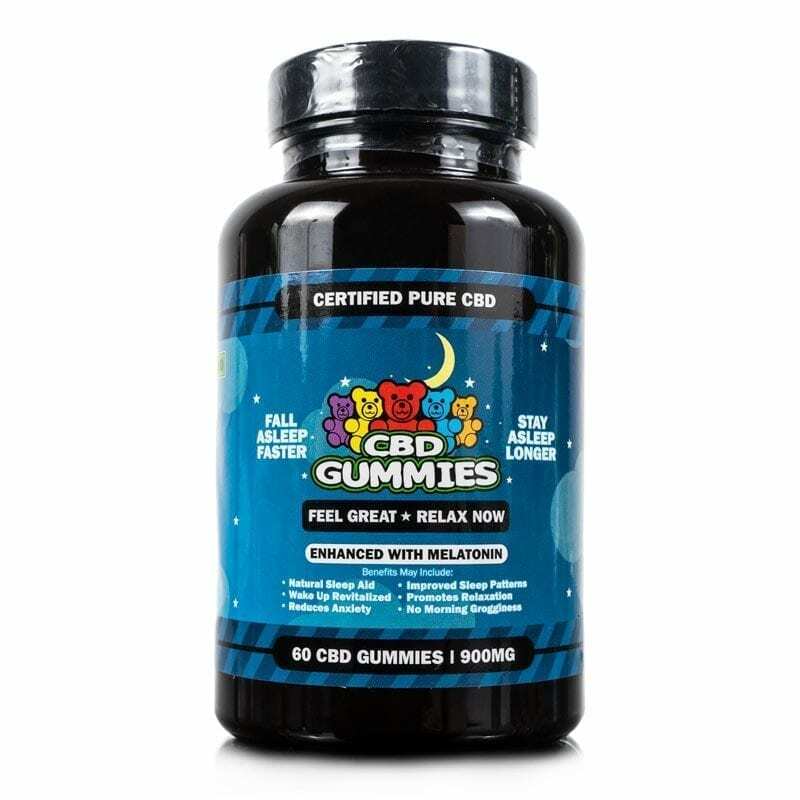 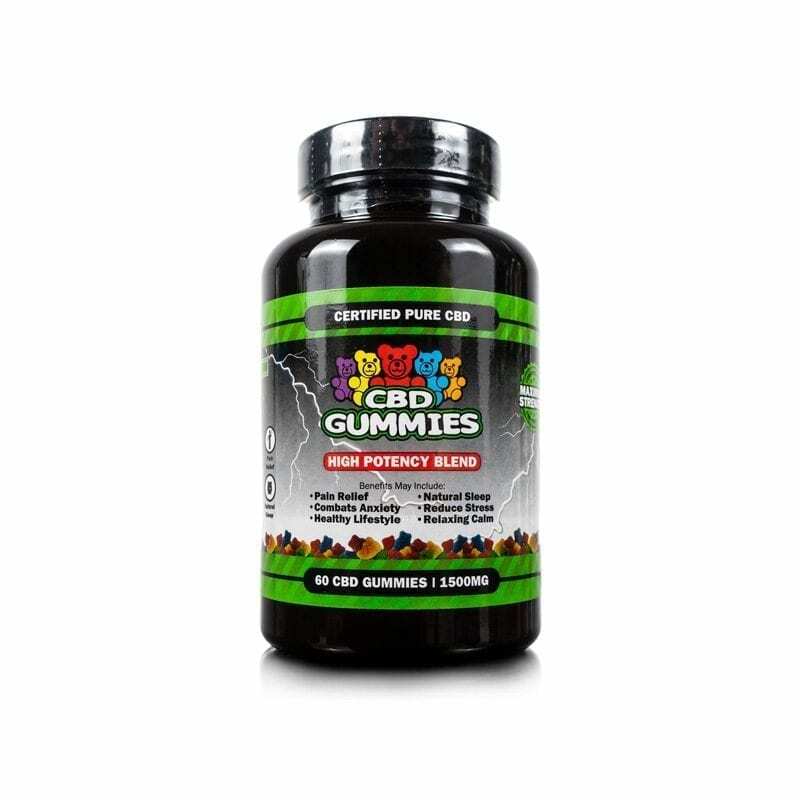 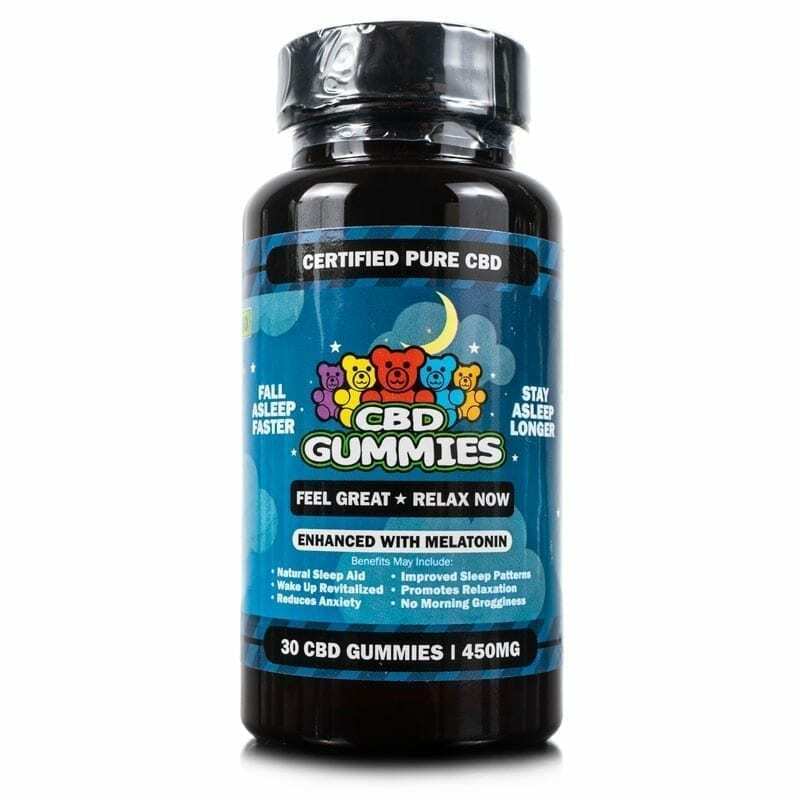 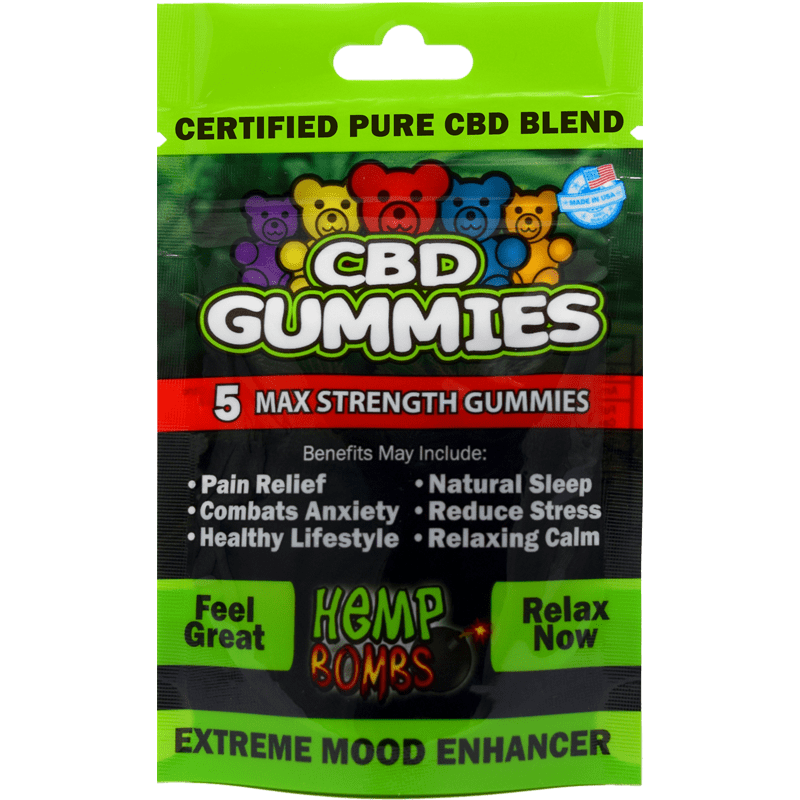 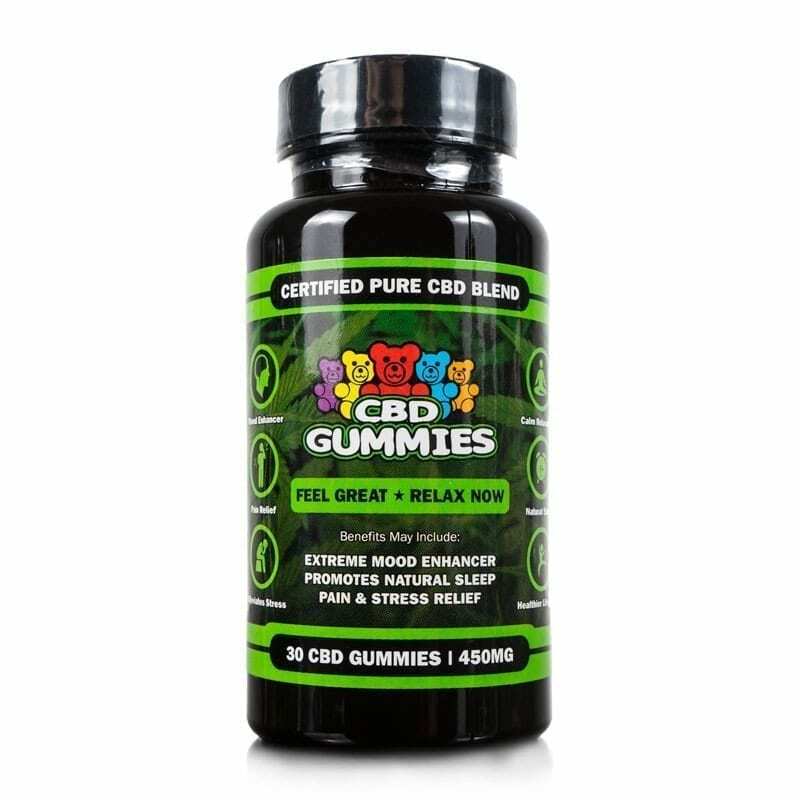 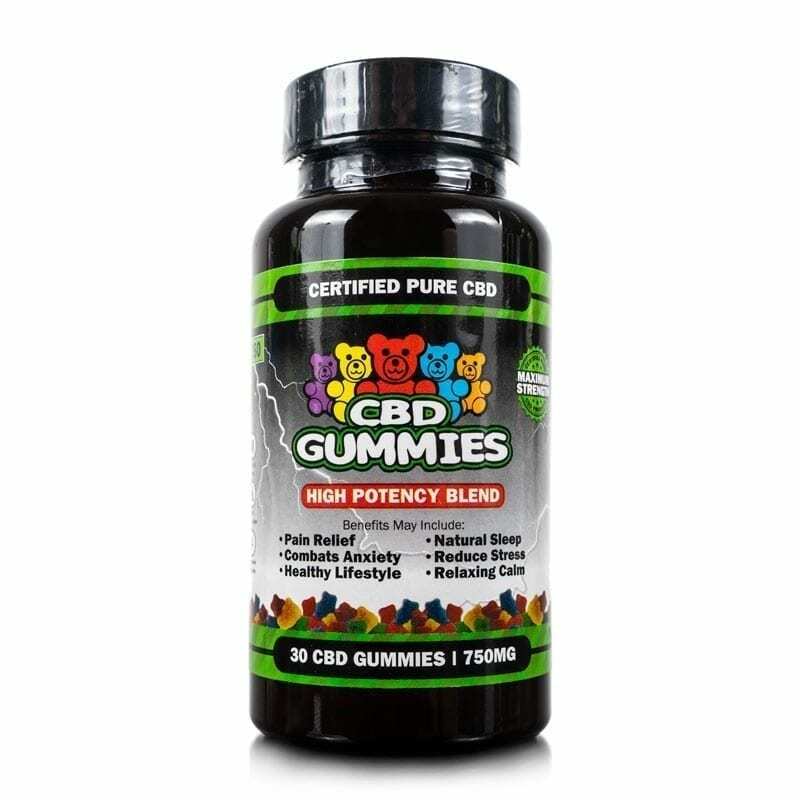 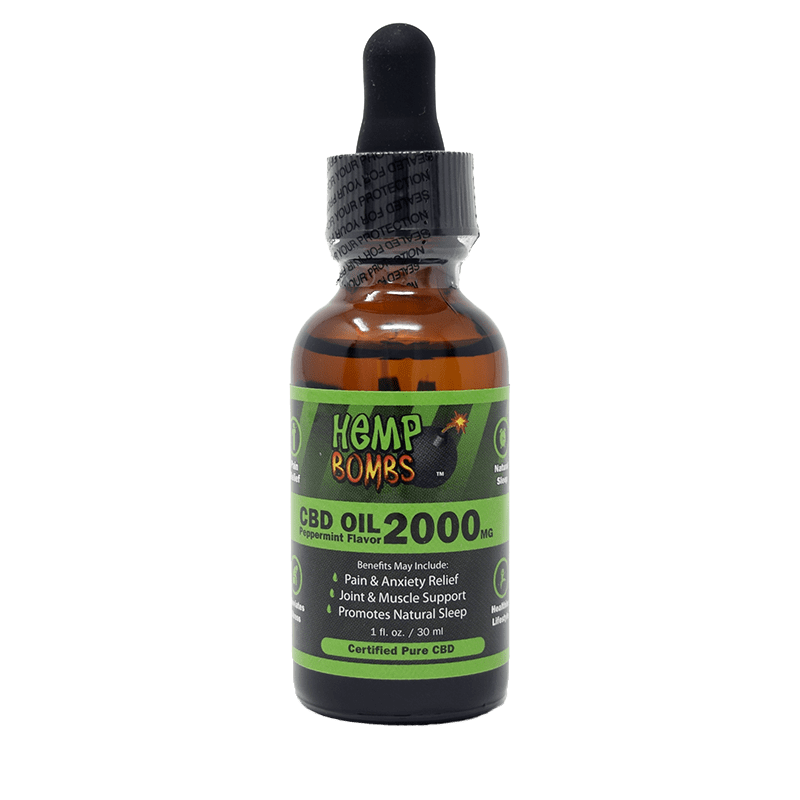 Hemp Bombs has the largest variety of quality CBD products of any brand, with household favorites like CBD Gummies and Vape Oils. 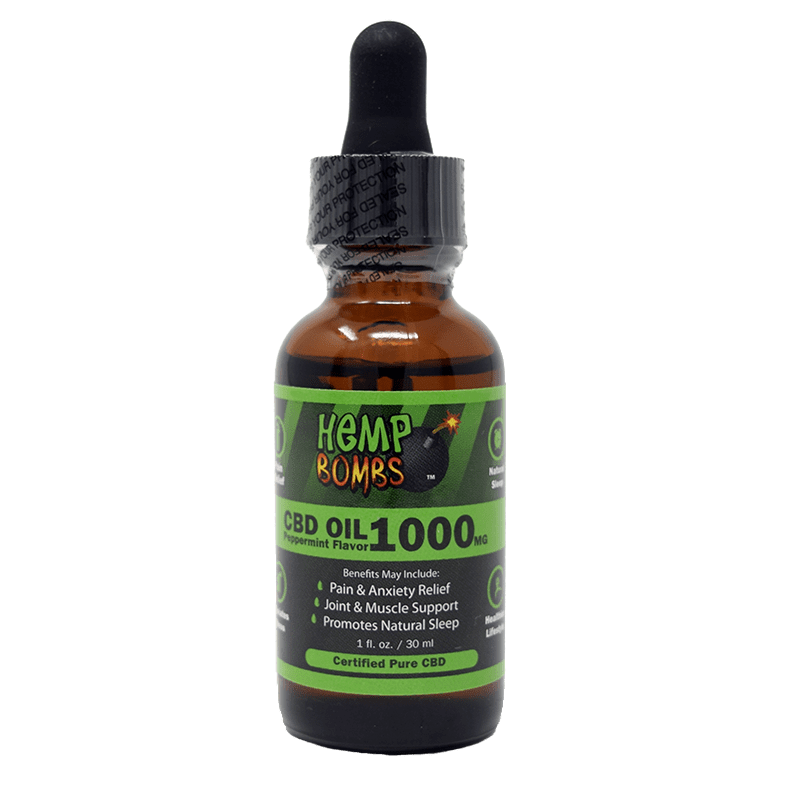 Hemp Bombs also carries an assortment of niche products like beard oil, tattoo balm, and lube - yep, lube - for a variety of applications. 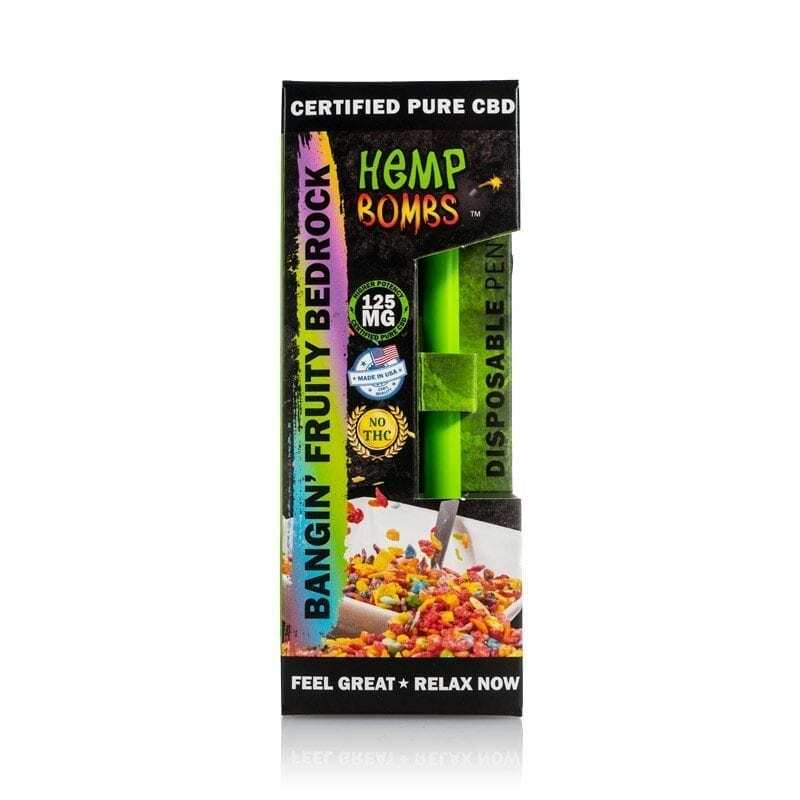 Order today to see why Hemp Bombs is considered one of the fastest growing and most innovative brands in the industry.